Save up to 45% on games at Takealot! Takealot great gaming sale now on! 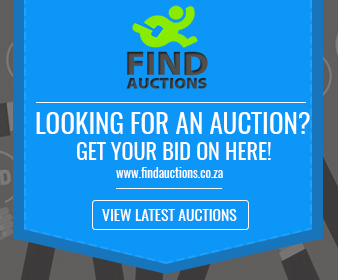 View South Africa's largest online retailer's specials here everyday. 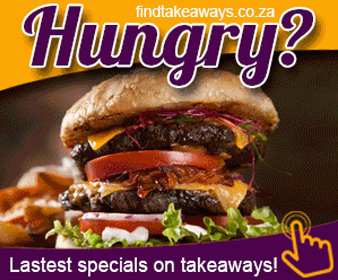 See all the latest specials from Takealot and all the daily deals everyday right here! Takealot Russell Hobbs store! 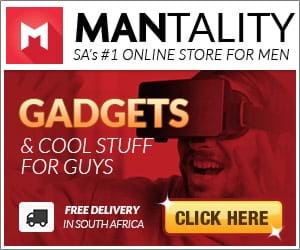 View South Africa's largest online retailer's specials here everyday. See all the latest specials from Takealot and all the daily deals everyday right here!